Skin Doctors Capillary Clear, Fade the appearance of capillaty redness and unsightly blemishes. Now you can enjoy a fresh flawless complection without applying cover up cosmetics. Introducing Capillary Clear- the amazing topical cream that visably diminishes the appearance of broken capillaries, redness and age related blemishes. This unique and complex formulation synergises 9 natural based ingredients to help even out discolouration and give your skin that healthy glow. 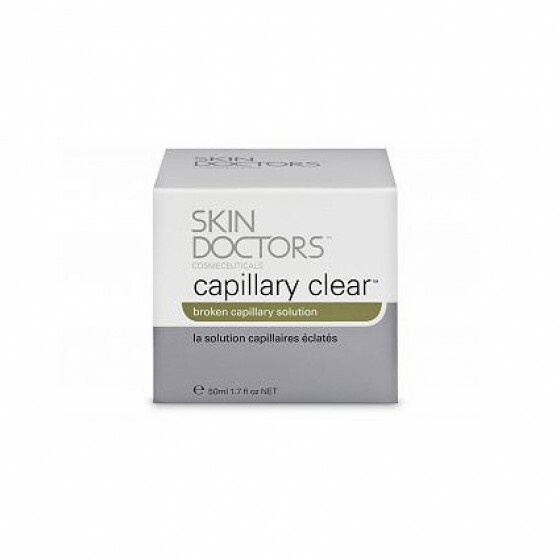 Review "Skin Doctors Capillary Clear"